Brazilian Jiu Jitsu is a whole body workout that can be done year round. One of the advantages of this is that it is a great sport for strength and endurance in the off season. Jiu Jitsu especially builds core strength, synergy, coordination and power. 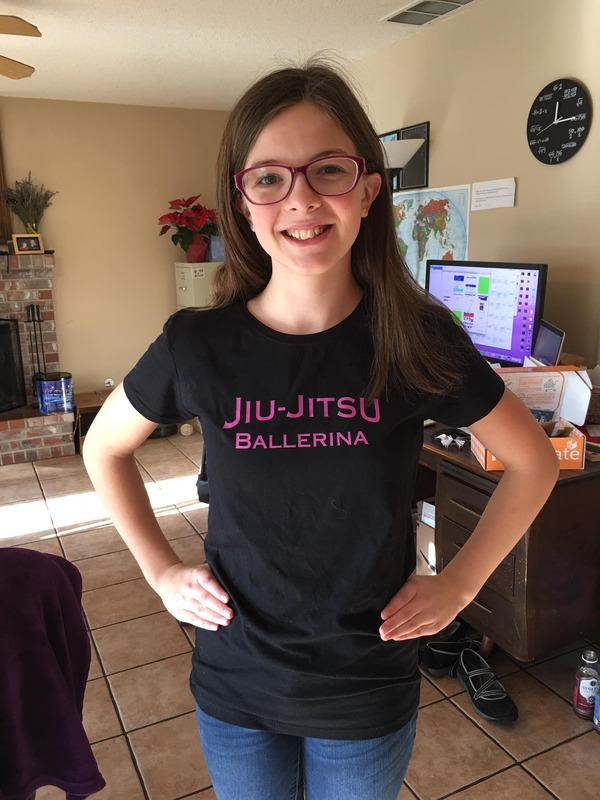 Some kids are even using jiu jitsu to augment their ballet dancing. 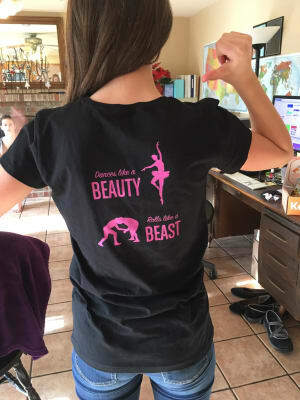 Or is it the other way around?- Ballet augmenting the jiu jitsu? Either way, consider jiu jitsu as an excellent art for the mind and body anytime of the year.